This is one of my personal doll houses based on a store owned by my great grandfather in Espy, Pennsylvania. 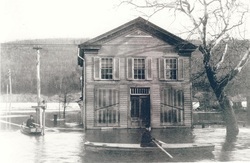 This is the original store, taken after a flood of the Susquehanna River in 1902. 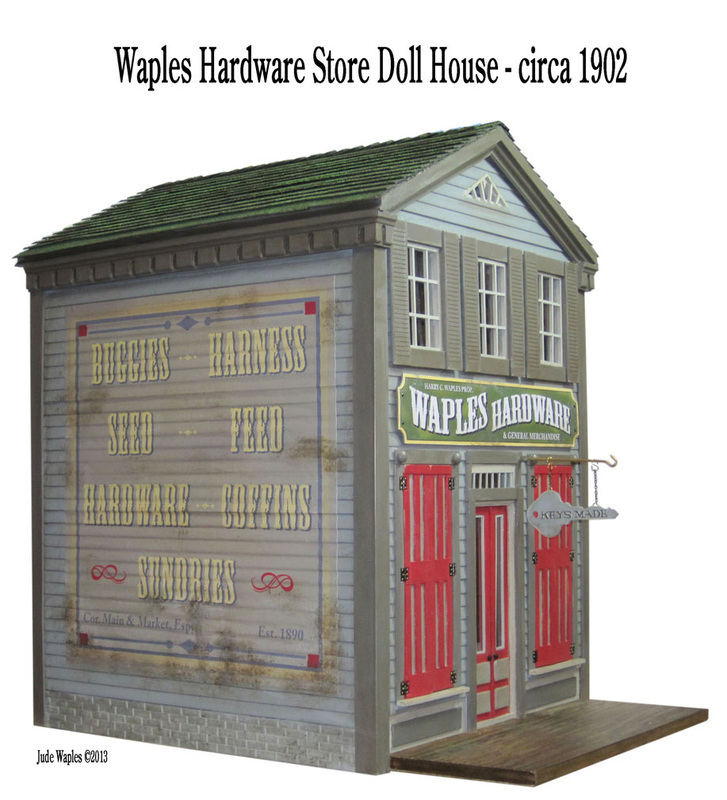 Second prize was awarded to Jude Waples of Cambridge, ON Canada for her replication of a family Hardware Shop.